Why does the PrEP I bought online not look the same? 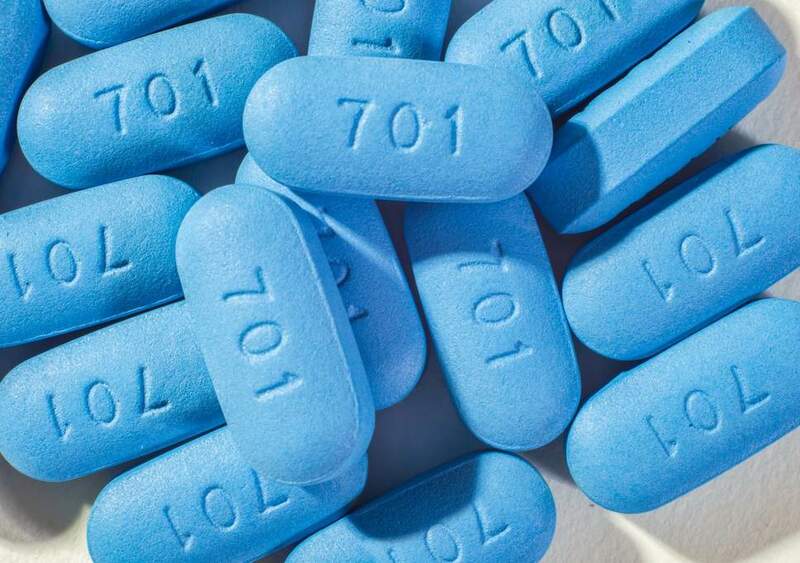 The reason the ‘little blue PrEP pill’ is so popular is because the company that first produced a drug approved for use as PrEP was Gilead - and they named their pill Truvada. 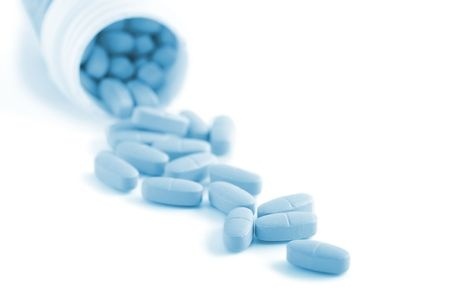 That pill was the shade of blue that is now popular online, in health campaigns, and you may have seen people taking. With all medications, once generic manufacturers were able to produce their own versions of the same drug - they could make it whatever shape and colour they liked. There are now a tonne of generic PrEP manufacturers making their own brand of PrEP medication. 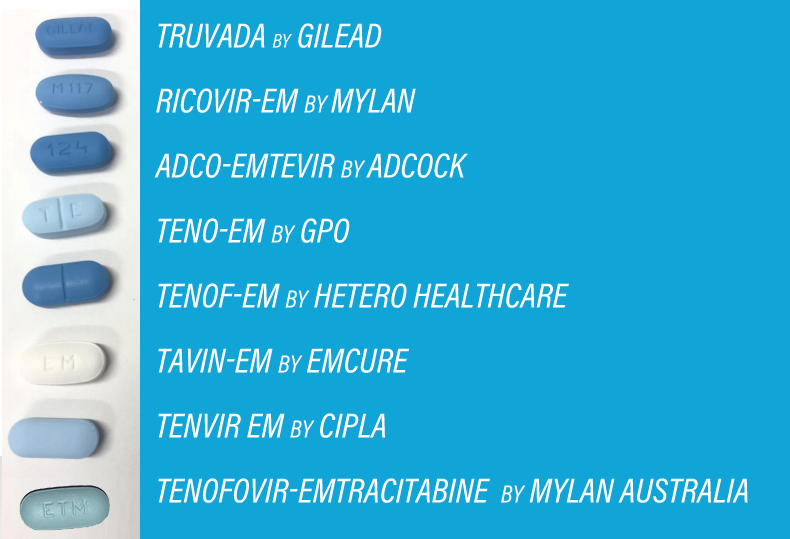 Some make them in a different shade of blue to try and match the original, some are a more green in colour, and the newest PrEP generic (Tavin-EM) is white! The colour doesn’t change how PrEP works - they are all effective at preventing HIV . All these generic PrEP pills have the same active ingredients - Tenofovir and Emtracitabine 300/200mg. Generic PrEP works just the same as the original Truvada. You can find out more about Generic PrEP in our other article: Does generic PrEP work the same as brand name Truvada? Looking to buy PrEP online? Head to our Buy PrEP Online page with trusted and recommended suppliers! Got feedback? Got a question that we haven’t covered? We’d love to hear it! Just e-mail info@pan.org.au with your question or comment, and please include the question title you’re writing about and be as detailed and specific as you can with your comments. If possible, please provide links to any relevant sources. Do I need to take PrEP every day?